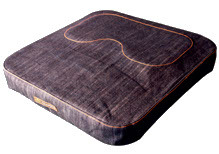 Posture Cushions by AAT are a system of stabilisation cushions with wide variety of applications. 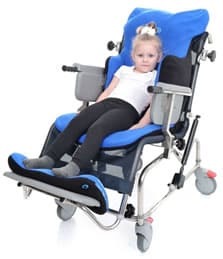 Posture Cushions by AAT are a system of stabilisation cushions with wide variety of applications, from correct sitting prophylactics, through to rehabilitation, to help in care. 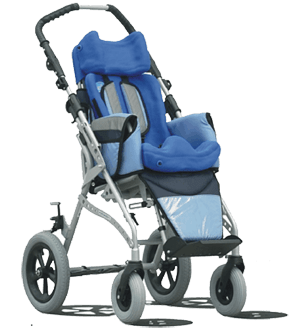 The infinite flexibility of the system ensures it precisely fits to the users body shape and may be used to improve sitting, lying or corrective postural support providing proper support for hips and spine. The infinitely variable alternative to fixed moulded systems. 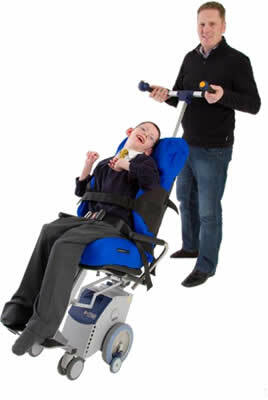 AAT Comfortable is a cushion providing perfect back support. Comfortable Plus is its Duo version which combines perfect seating with a corset back. 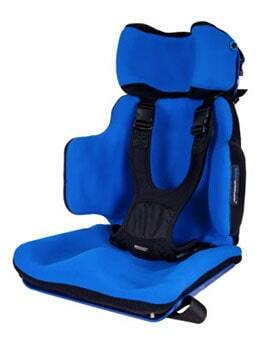 The alternating pressure technology allows for shifting supporting areas and thermo-regulation. 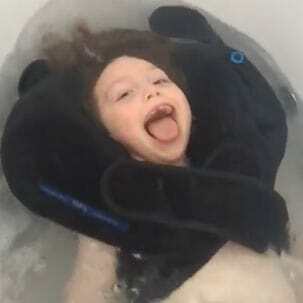 Perfect both for bathing and swimming. 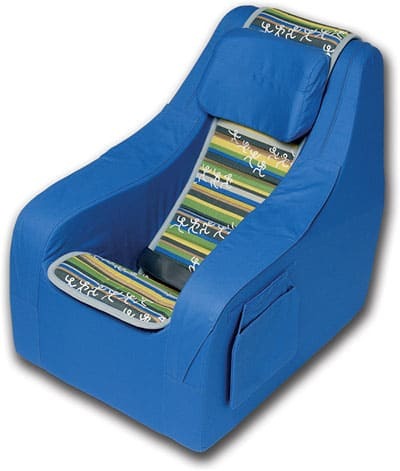 Support system enhanced by the unique and wide range of vacuum posture cushions. The Stabilo Smart Cradle - A perfect fit every time for the shower. 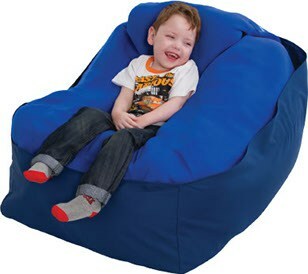 A universal, low cost, perfect fit cushion... Base is a universal cushion designed for sitting on. 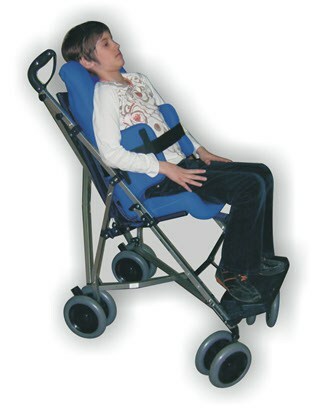 Anti-bedsore modelled cushion AAT Elite. 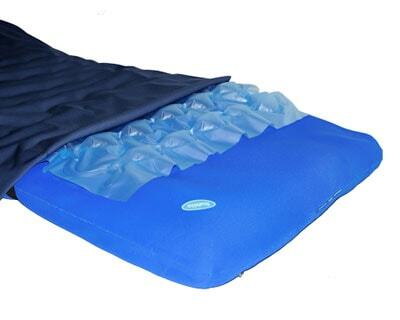 System of stabilisation cushions with a wide variety of applications. 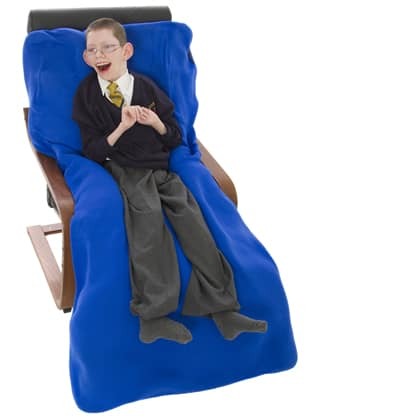 How to use the AAT Posture Cushions. 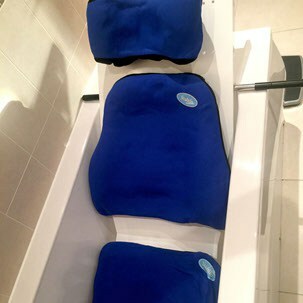 Your questions about posture cushions answered. Book your FREE Assessment. Our expert assessors are available nationwide.